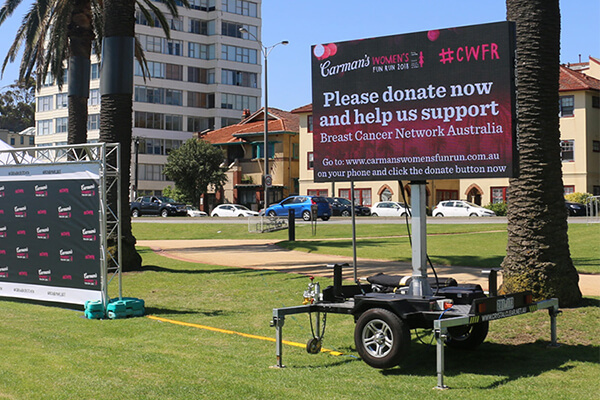 Mobile LED trailer advertising screens are big and bright, draw a lot of attention and can engage your customers before and during your event having a massive impact on the effectiveness of your event marketing and advertising. 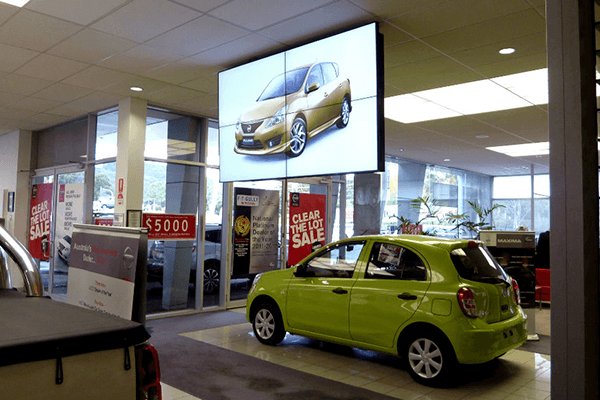 Event LED signs have the ability to bring your event space to life especially in the evening. 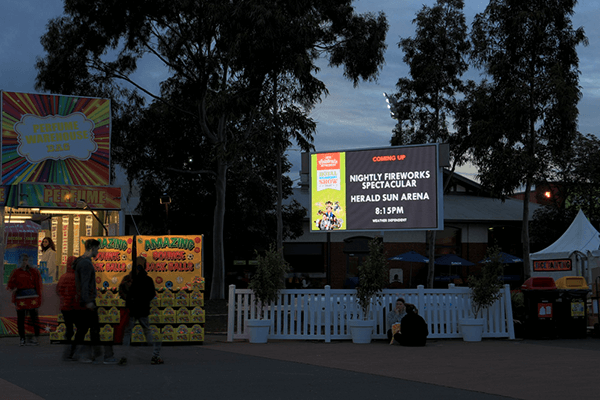 Whilst traditional signage is difficult to see at night having little impact, outdoor mobile colour LED signs are designed to stand out with high bright images and full colour displays. 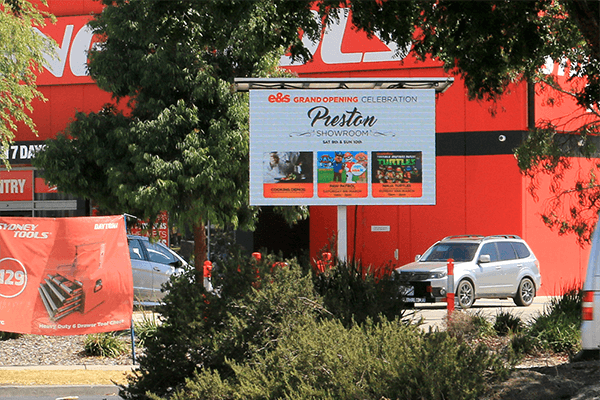 Big screen advertising with Outdoor LED hire screens engages with your audience demographic with changing content designed to inform potential customers and event attendees of special offers and relevant information. 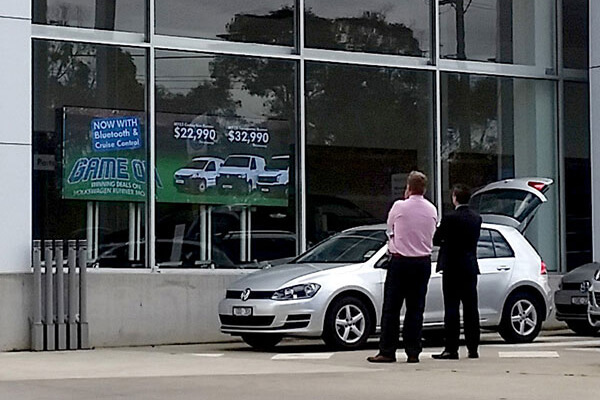 Your promotional message, cause and advertising can be delivered dynamically ensuring it resonates with your audience at the right time. 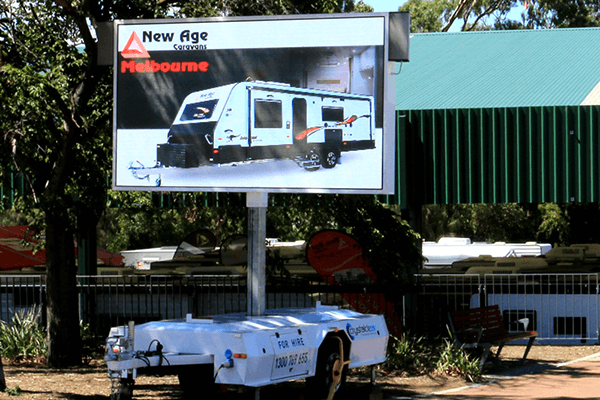 They are also ideal to use as social media walls and can display twitter feeds and live updates from other social media platforms, the LED hire trailers can generate huge engagement from guests who can tweet about the event using event-specific hashtags – which is great PR. 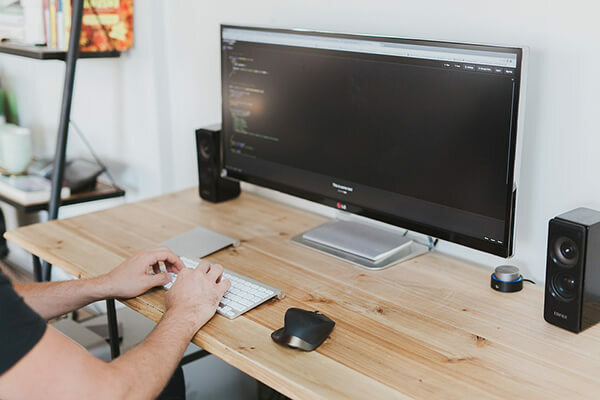 Content is managed by Crystal Clear Digital and updated as directed by the customer. 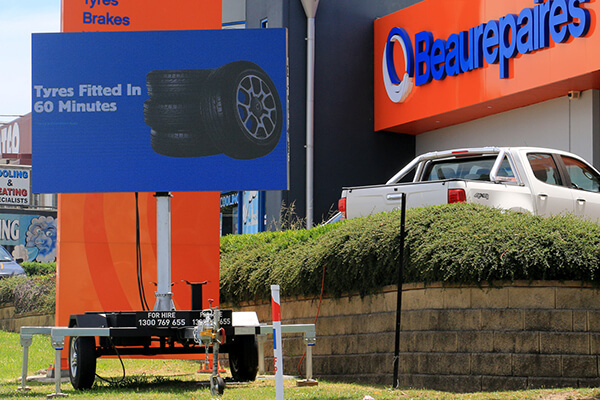 Our mobile LED advertising signs can be updated remotely allowing for instant content updating and speed to market with offers, specials and promotions.